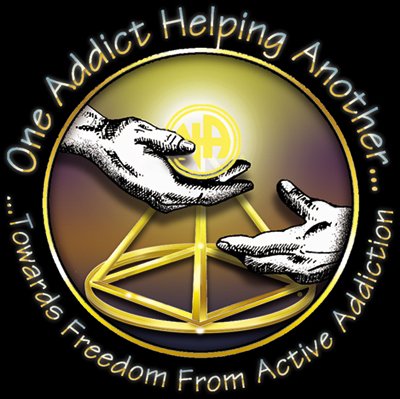 Narcotics Anonymous is a global, community-based organization with a multi-lingual and multicultural membership. NA was founded in 1953, and our membership growth was minimal during our initial twenty years as an organization. Since the publication of our Basic Text in 1983, the number of members and meetings has increased dramatically. Today, NA members hold more than 61,000 meetings weekly in 129 countries. We offer recovery from the effects of addiction through working a twelve-step program, including regular attendance at group meetings. The group atmosphere provides help from peers and offers an ongoing support network for addicts who wish to pursue and maintain a drug-free lifestyle. The Northeast Georgia Area of Narcotics Anonymous seeks to be of service to any addict seeking recovery throughout the Northeast Georgia area. Our meetings are here to welcome any addict who simply has the desire to quit using. You can find a list of our meetings on this site.